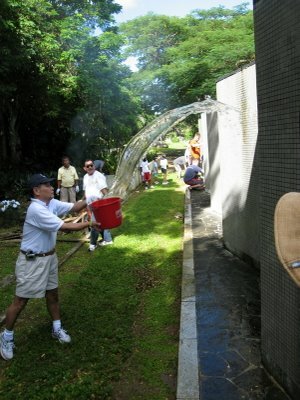 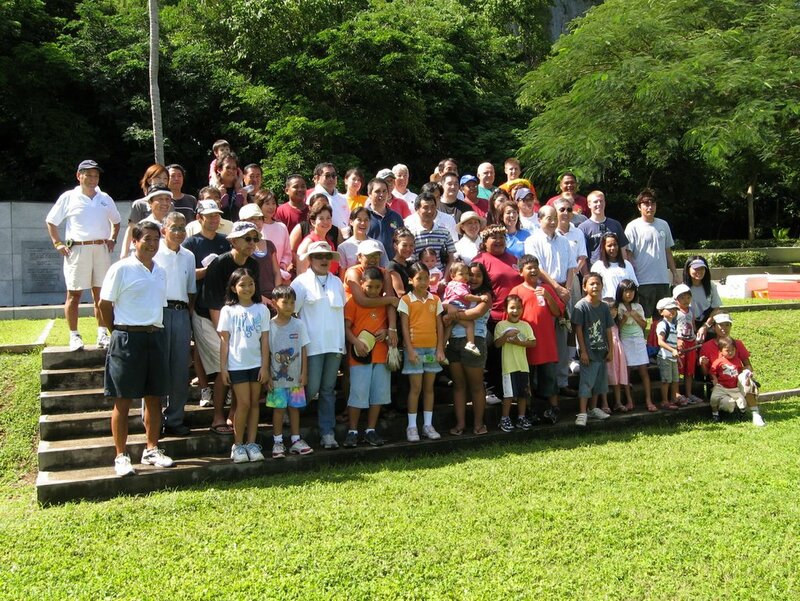 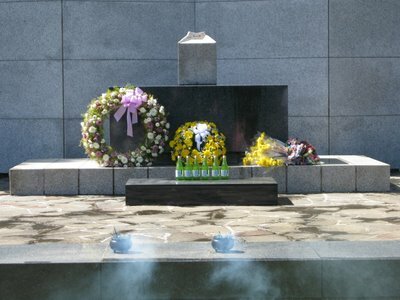 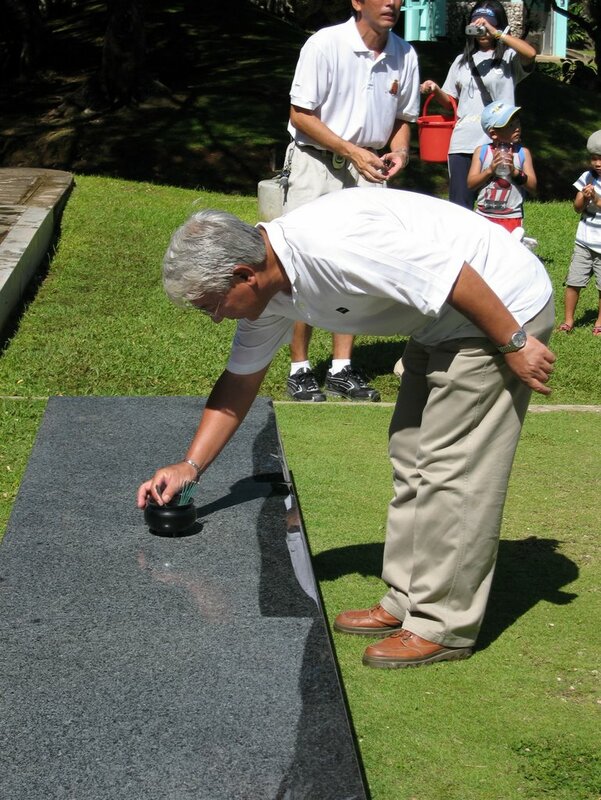 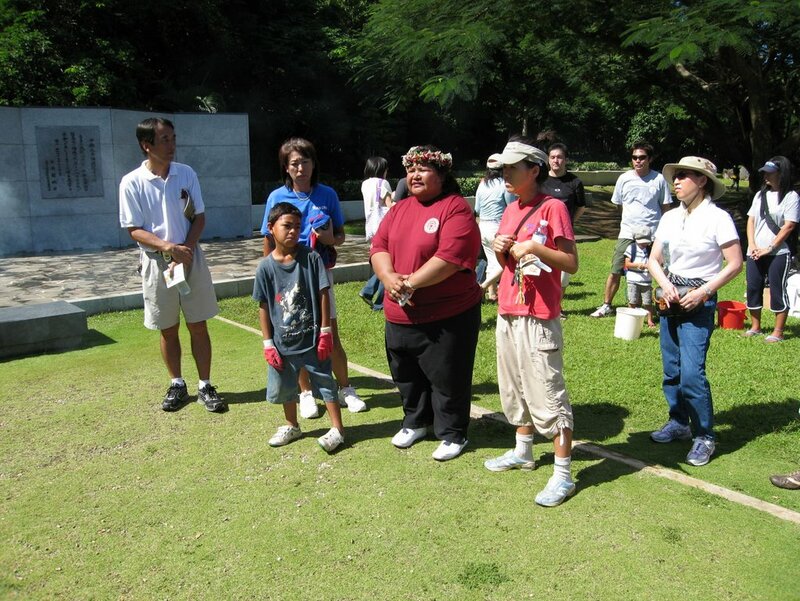 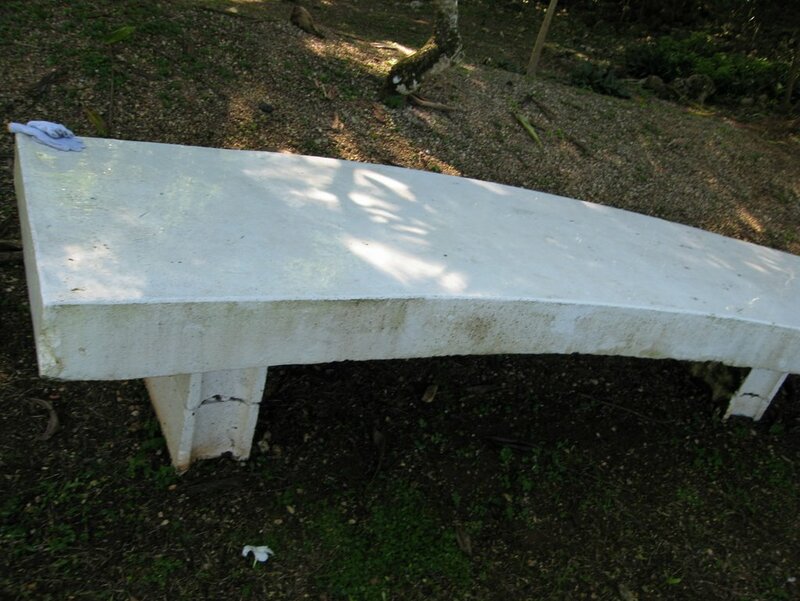 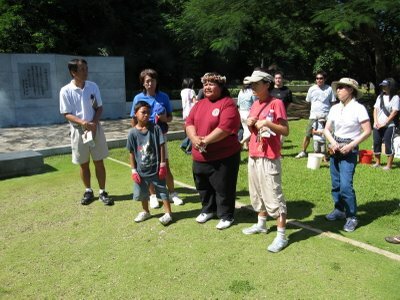 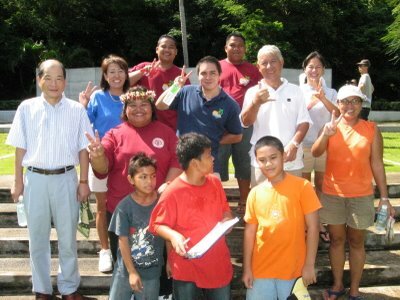 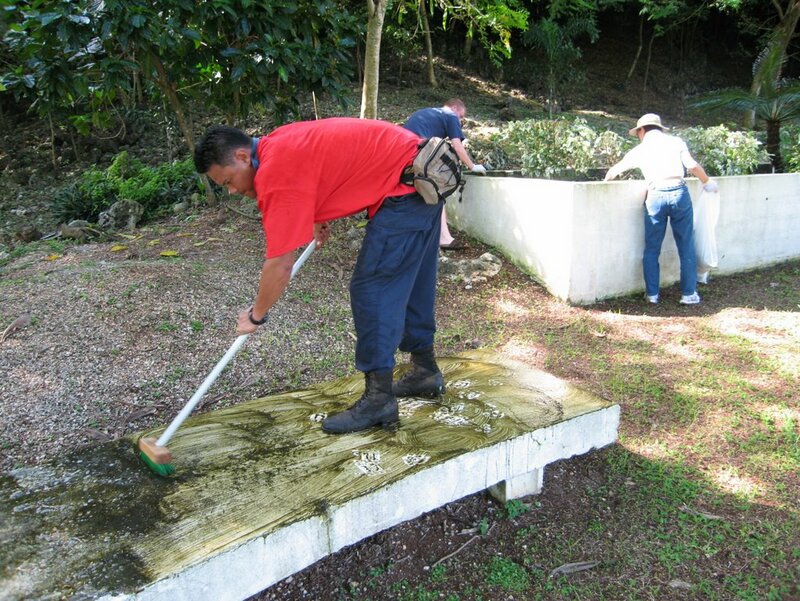 The Japanese Association of the CNMI cleans up the Japanese Peace Memorial in Marpi once a year. 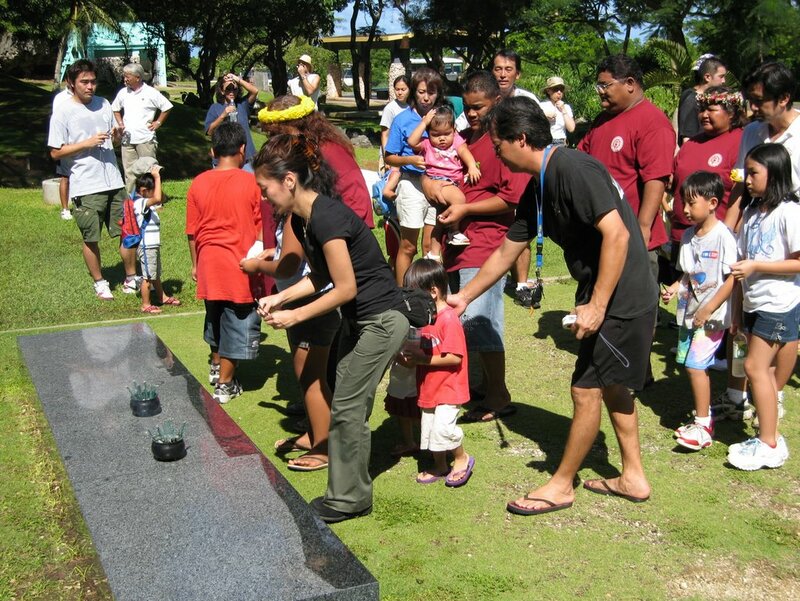 This year Beautify CNMI! 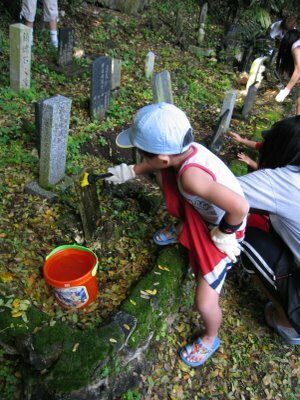 helped out. 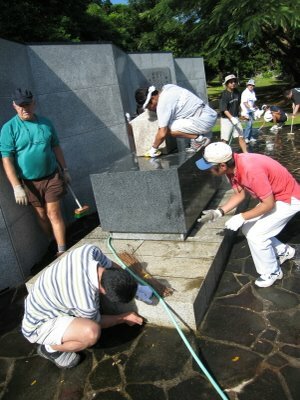 Over 80 volunteers helped scrub down and clean up the memorial on Saturday morning.